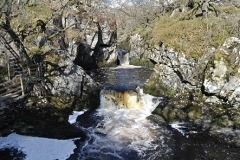 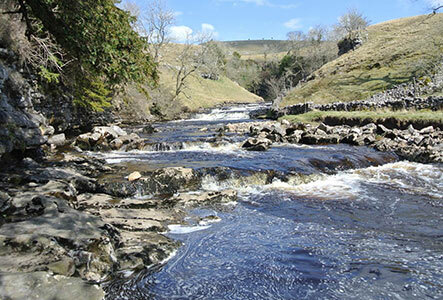 Ingleton is located in an area of outstanding natural beauty and famed for its fantastic landscapes both above and below ground. 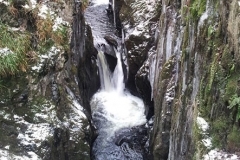 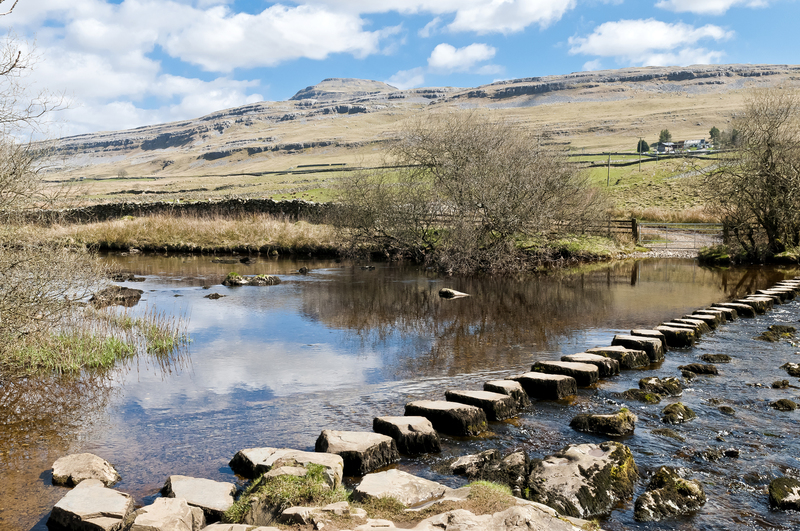 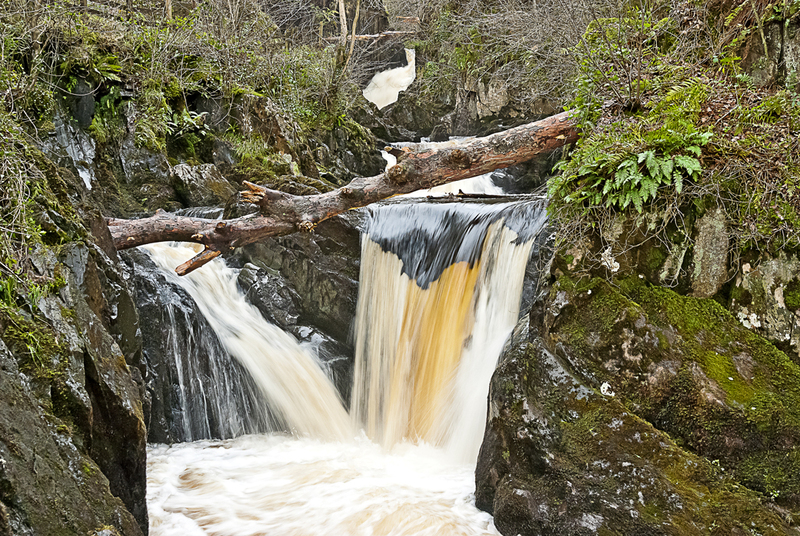 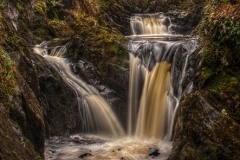 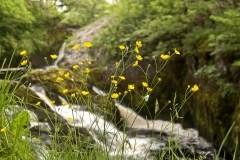 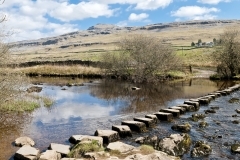 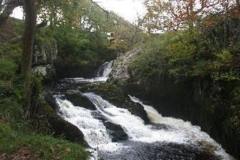 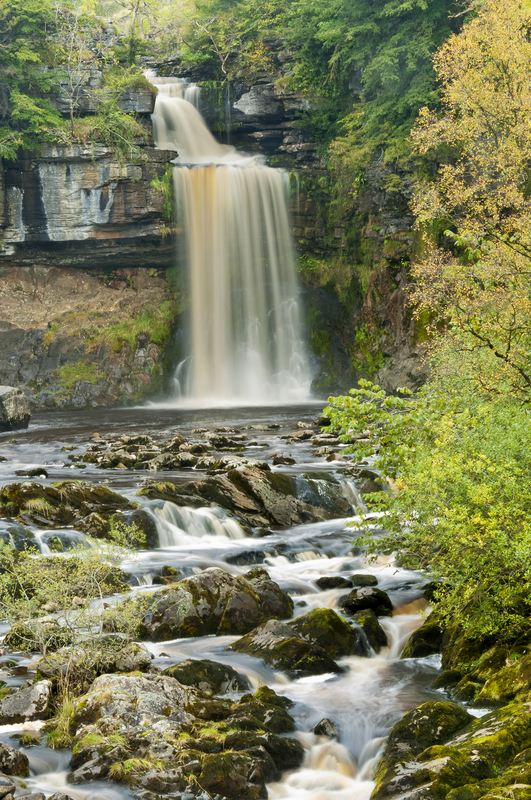 Undoubtedly, one of the major natural assets to this landscape is the famous Ingleton Waterfalls Trail, a 4 mile trail with distinctive geological features and associated plant life. 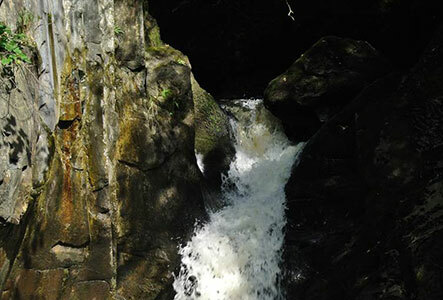 An absolute must if visiting the area. The trail boasts 8 spectacular waterfalls amid stunning scenery and ancient woodlands. 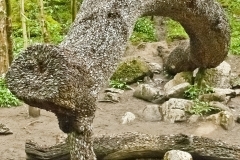 There is even the odd surprise along the way! 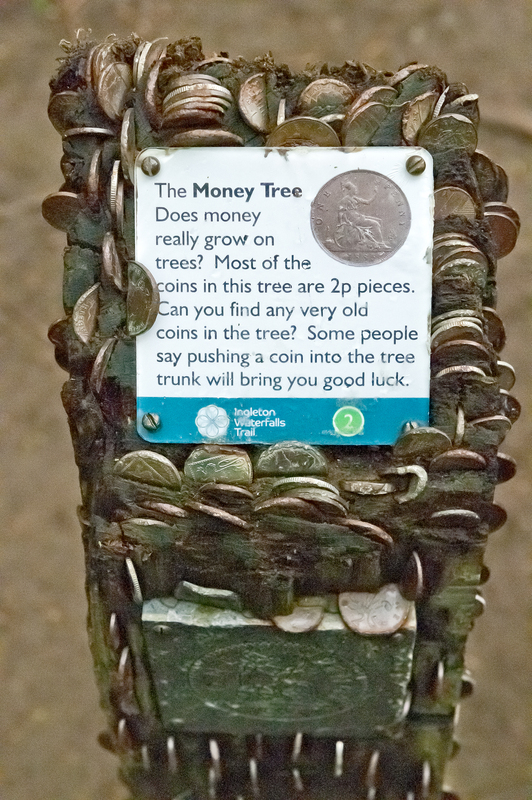 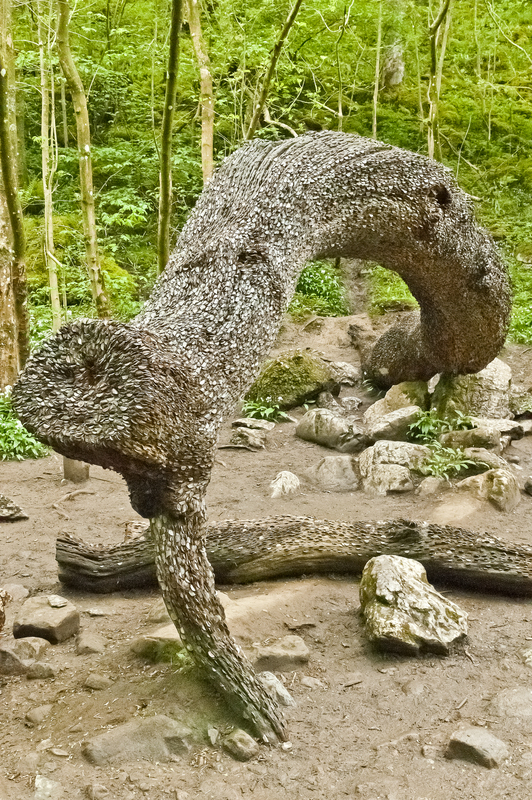 Within Swilla Glen lies the famous money tree, it is seen as good luck to add a coin to it. 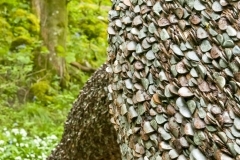 There is charge to walk the Trail with proceeds going towards paying for the upkeep of the paths and ancient woodlands. 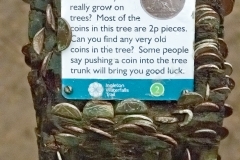 It also includes the cost of parking. 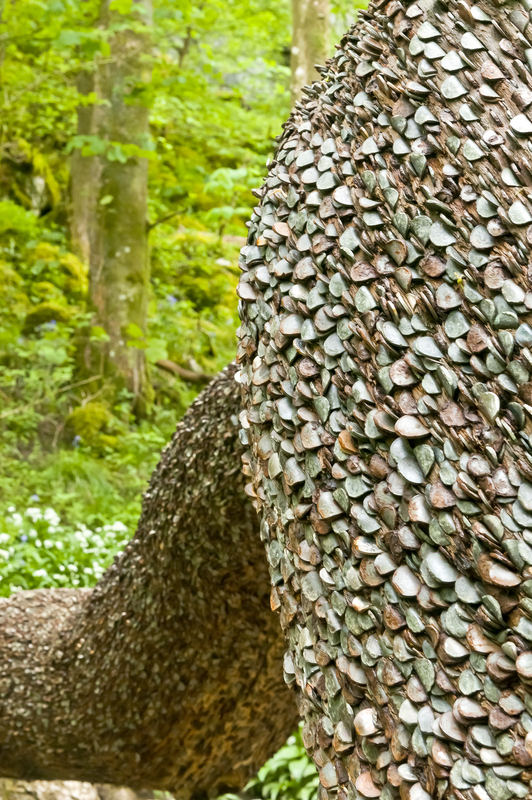 April, May, June, July, August – 7pm. 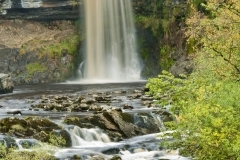 For full details of the walk, suitability, opening times, prices and downloadable map, please view the official Waterfalls Trail site.